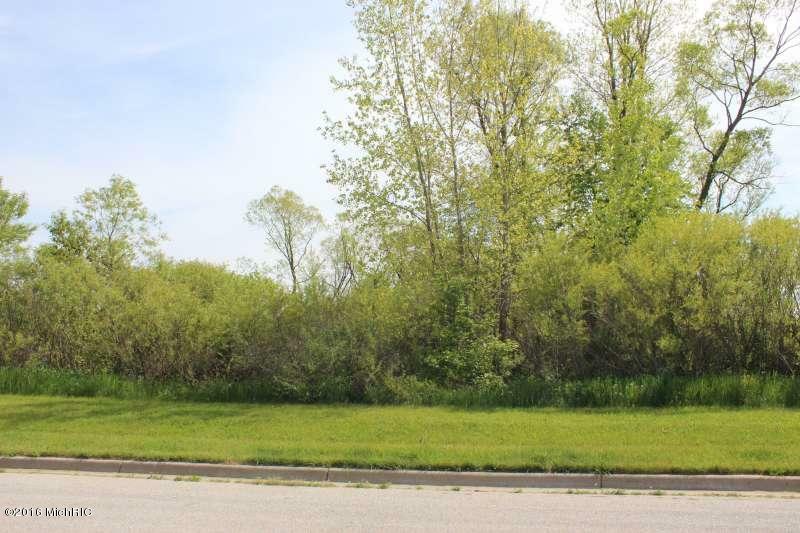 Wooded lot in Stoney Creek subdivision with city water, city sewer. Close to town, shops, parks and school. Buyer to verify all information. Lot dimensions are approximate.